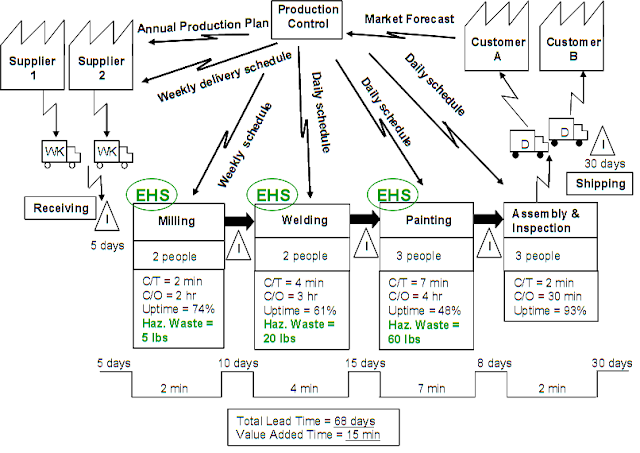 After 4 posts about value stream mapping, I thought it would be useful to show a value stream map example. It's easier to learn by seeing examples of how other people use this lean tool. I tried to choose value stream map examples from different areas, including the environmental and software industries, so there's a variety of multiple processes for you to look at. I like seeing how different the maps turn out, depending on the process. Each value stream map reflects the uniqueness of a specific business, yet they all share common terminology and symbology, making them easy to follow. 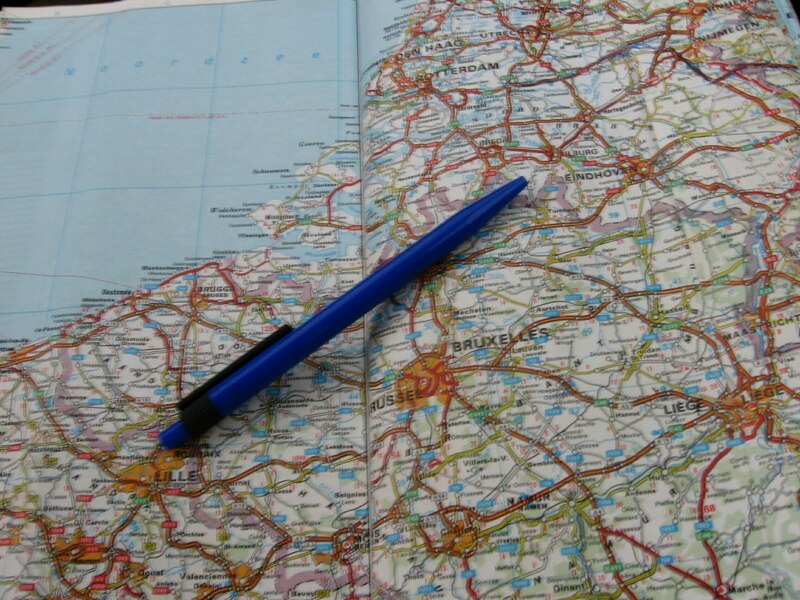 Just like a road map helps you find your way through unknown territory, a value stream map guides you through an unfamiliar process. For each example below, I've included the link for the source file. In some cases there's a detailed explanation of how the value stream map was created. I encourage you to click on those links to find out more about each map. 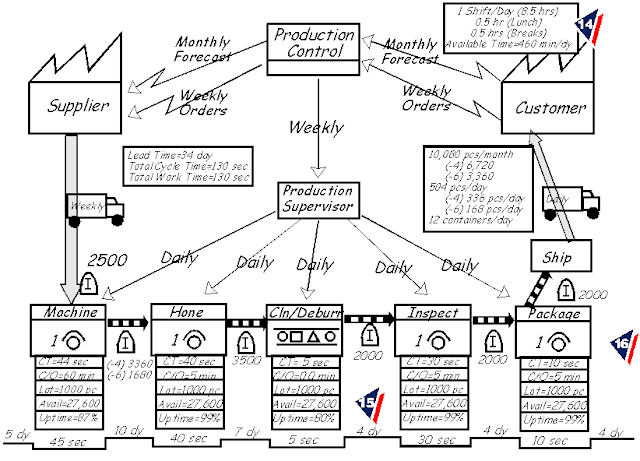 We would like to suggest a visit to our Value Stream Map Example with numbers and some comments. I know C/T is cycle time, but what is C/O? C/O stands for "change over." Basically, the time to change the tool or die.